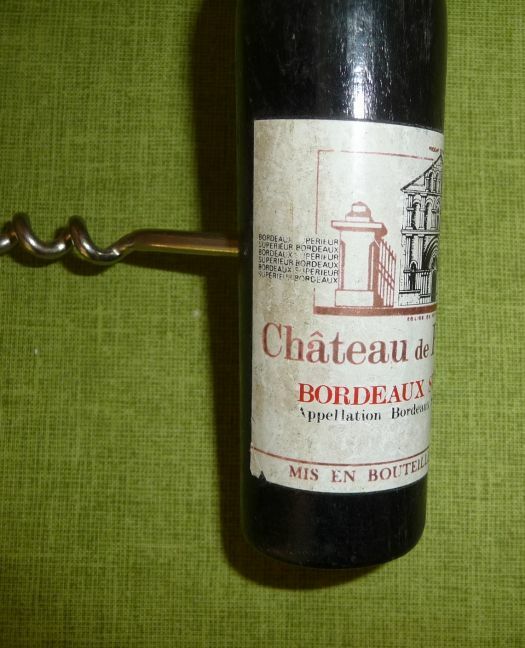 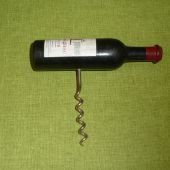 Uncommon corkscrew, the bottle is in wood, very well imitated ! 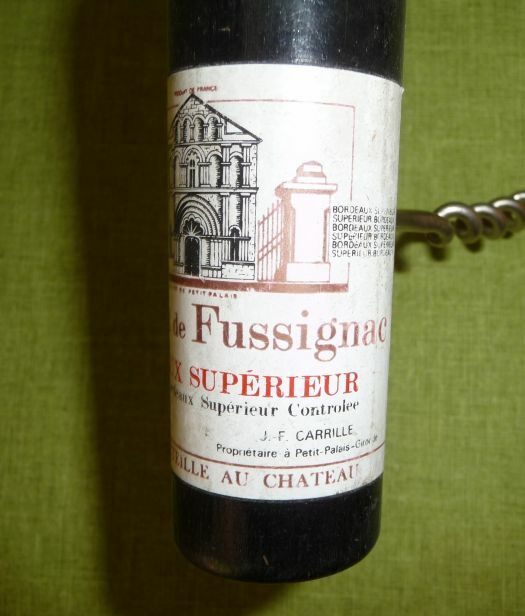 Length of the bottle : 13,5 cm. 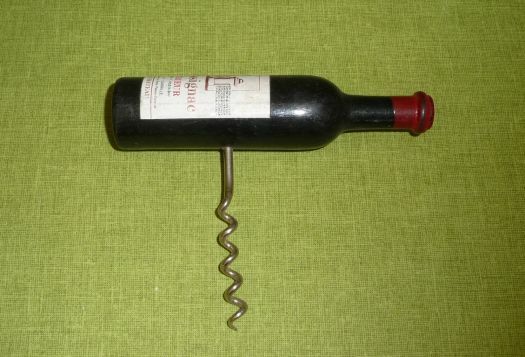 Don't drink too much !